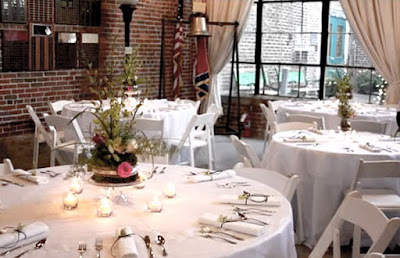 The event center is available for public rentals such as weddings, parties, reunions, showers, and more. Our spacious facility features a stage, restrooms, and catering area. Access to the Museum's beautiful garden is included in the facility rental. Contact the facilities manager Heather McCormick at (931) 433-5855 or mccormickh82@yahoo.com. *Thursday may be added for an additional $50.00. Reservation requires a refundable $250.00 deposit.